HI, this is Chunhong Yang. Many thanks for Susan for inviting me to join in this wonderful community. I come from China. I am an associate professor of Nanjing University of Information Science and Technology, Jiangsu Province, China, and currently a PhD candidate at Shanghai International Studies University. 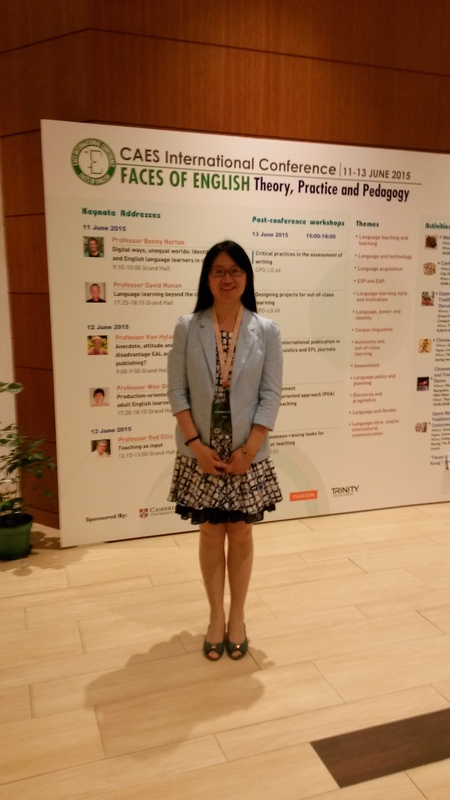 My major interests include teacher identity, EFL teaching and learning. I have published some academic essays, headed and participated in several research projects. I came to Manchester in January, 2016 as a visiting academic and stay in the UK for one year. Now I am working on my PhD thesis and research project about overseas returned Chinese teachers’ professional development and identity construction. Welcome to Manchester, Chunhong and to our LANTERN community. We hope that your time among us is productive and fun!